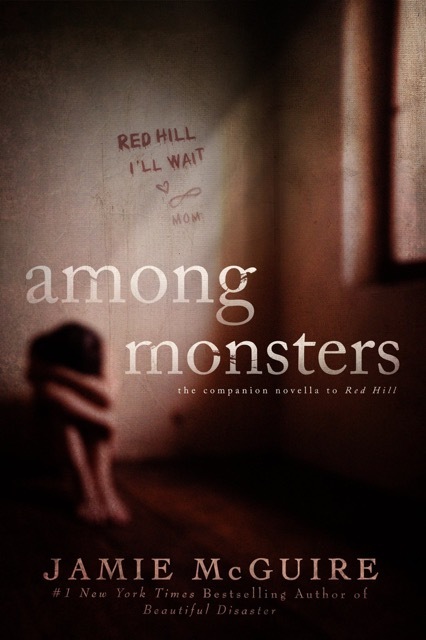 Among Monsters – Jamie McGuire COMING SOON! 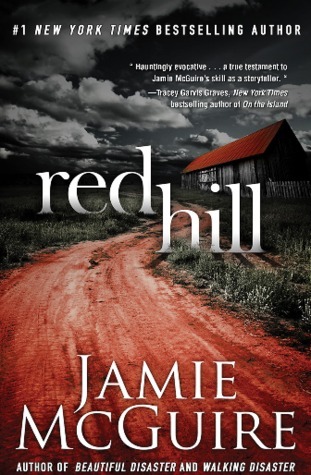 Follow Jenna and Halle’s terrifying journey as they make their way to Red Hill Ranch. Head over to http://www.jamiemcguire.com/ for sneak peek! For Scarlet, raising her two daughters alone makes fighting for tomorrow an everyday battle. Nathan has a wife, but can’t remember what it’s like to be in love; only his young daughter Zoe makes coming home worthwhile. Miranda’s biggest concern is whether her new VW Bug is big enough to carry her sister and their boyfriends on a weekend escape from college finals.When reports of a widespread, deadly “outbreak” begin to surface, these ordinary people face extraordinary circumstances and suddenly their fates are intertwined. Recognizing they can’t outrun the danger, Scarlet, Nathan, and Miranda desperately seek shelter at the same secluded ranch, Red Hill. Emotions run high while old and new relationships are tested in the face of a terrifying enemy—an enemy who no longer remembers what it’s like to be human.